Congratulations to Abi and Larry! Abi and Larry bought a house and made it their home. 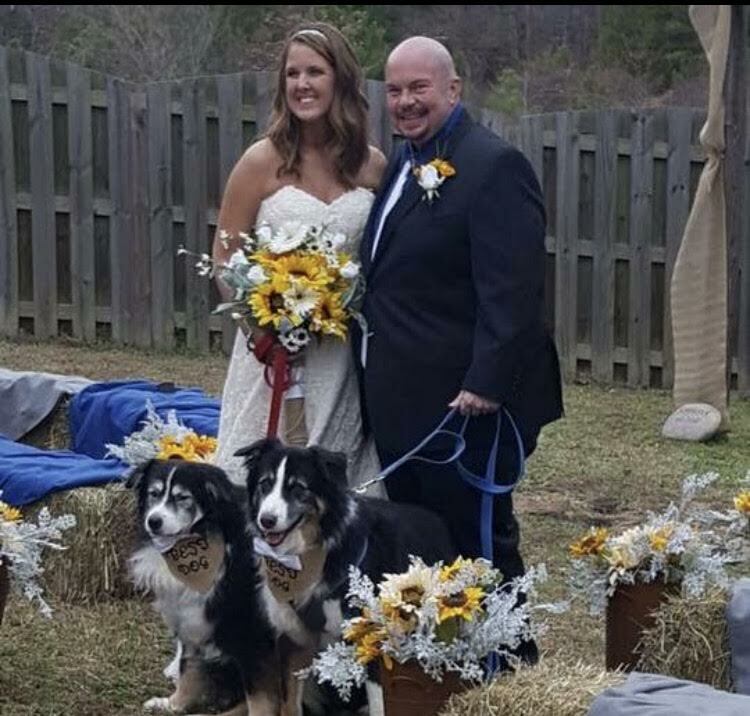 They loved it so much they got married in their new backyard. Congratulations!